Victim suffered permanent scarring after being pinned beneath vehicle. 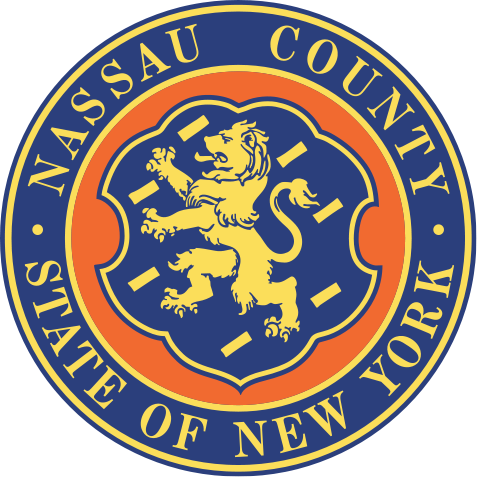 Long Beach, NY - September 6th, 2013 - Nassau County District Attorney Kathleen Rice announced that a Long Beach man has been sentenced to eight years in prison after he drove drunk, hit a 15-year-old girl crossing the street, and dragged her for 600 feet. German Gutierrez, 50, pleaded guilty in May to the top charge of Assault in the First Degree – Depraved Indifference; as well as to the charges of Aggravated Driving While Intoxicated and Leaving the Scene of an Accident With Serious Physical Injury. He was sentenced by Judge Tammy Robbins. DA Rice said that just before 9 p.m. on September 3, 2012, Gutierrez was driving his 2002 Jeep Liberty eastbound on East Beech Street in Long Beach without his headlights on when he drove through a stop sign at Edwards Boulevard and struck a 15-year-old girl walking her bicycle southbound across the street. Rather than stopping to help, Gutierrez kept driving, pinning the victim beneath her bike and dragging her under his vehicle for more than 600 feet. After the victim fell away from the vehicle, Gutierrez continued driving, striking a parked vehicle and driving on the sidewalk before coming to a stop in the street and falling out of his vehicle. The victim suffered such serious road rash injuries to the left side of her body that her knee and elbow joints were exposed. Extensive skin grafts have resulted in permanent scarring. Gutierrez told officers at the scene that he had consumed “like, a thousand drinks” and hadn’t technically killed anyone. He registered a blood-alcohol content reading of .30 percent, more than three times the legal limit, five hours after the incident. Assistant District Attorney Katie Zizza of the Vehicular Crimes Bureau is prosecuting the case. Gutierrez is represented by Kimberly Lerner, Esq. Subject: LongIsland.com - Your Name sent you Article details of "Long Beach Man Sentenced to 8 Years in Prison for Hitting Teenage Girl While Driving Drunk and Dragging Her 600 Feet"